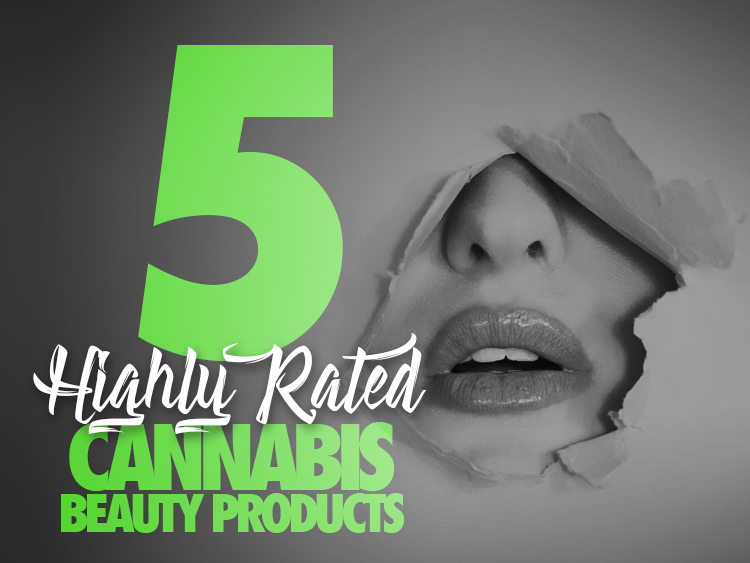 The Best Marijuana Beauty Products for You! Cannabis has been around for quite some time, since around 2700 BC to be exact. While the original Chinese uses were mostly oils and teas that were medicinal in nature, cannabis later became popular in Europe as an antiseptic and anti-depressant. Eventually the herb made its way to the United States and hemp, with its many industrial uses, became a required crop in the colonies of the 18th century. It’s often been questioned if cannabis has been used for beauty-enhancement purposes previously in its history. Rumor has it that one ruler of ancient Egypt and overall boss lady Cleopatra, had CBD oil in her medicine cabinet, and there are certainly many present-day claims supporting positive results using skin and hair products containing cannabis. Claims and rumors are naturally not enough to convince the FDA or sway the savvy consumer. As beauty products containing cannabis continue to hit the shelves, it is only a matter of time until we can expect further discussion of the validity of their marketed benefits. In the meantime, consumer reviews and product research are the best bet in deciding if cannabis is the beauty powerhouse many find it to be. This is the number one product to make our list, and it’s number one in the hearts of many mascara connoisseurs as well with a 4.5-star rating and 1,302 reviews and counting. The brand, known for its naturally enhancing beauty products, released the highly anticipated CBD-infused Kush Mascara on 4/20/2018. Their website advertises the product formula as having “a creamy texture that allows for smoother application on lashes, and easier, tug-free removal, as well as an additional conditioning benefit”. The hemp-derived oil used as an ingredient is claimed to be hydrating to lashes, and the company is proud to use cannabis oil in lieu of beeswax to produce a vegan, cruelty-free product. You can find the influencer cult favorite mascara at your local Seattle Sephora or on the brand’s website for $24, along with several more products in Milk’s Kush collection. The High Beauty brand was crafted by the Sephora company last year with cannabis sativa seed oil as the shining ingredient. The formula is said to neutralize inflammation and protect and balance the skin via the adaptogens and antioxidants it contains. With the High Expectations facial oil providing “intensive repair and protection” and the High Five moisturizer to “neutralize, balance, and protect” the skin, it’s no wonder that the impressive duo touts 5 and 44.5-star reviews respectively on Sephora. High Five is listed for $40; High Expectations for $54. This do-it-all product has a long name and an even longer list of uses. This soap made with organic hemp oil can be used as a household cleaner and a facial and body cleanser. 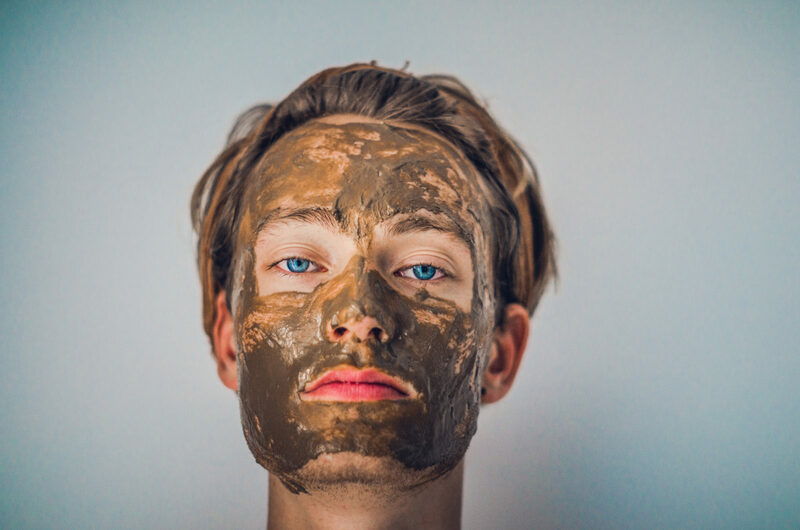 The key is a gentle, organic formula that is effective for everything from clearing acne-prone skin, washing laundry, hydrating a dry scalp, to doing the dishes. At $6.69 for 8 ounces on Ulta, this tea tree soap is a value with great versatility. On the company’s site, a 32-ounce bottle runs $18.59 with a nearly 5-star rating. 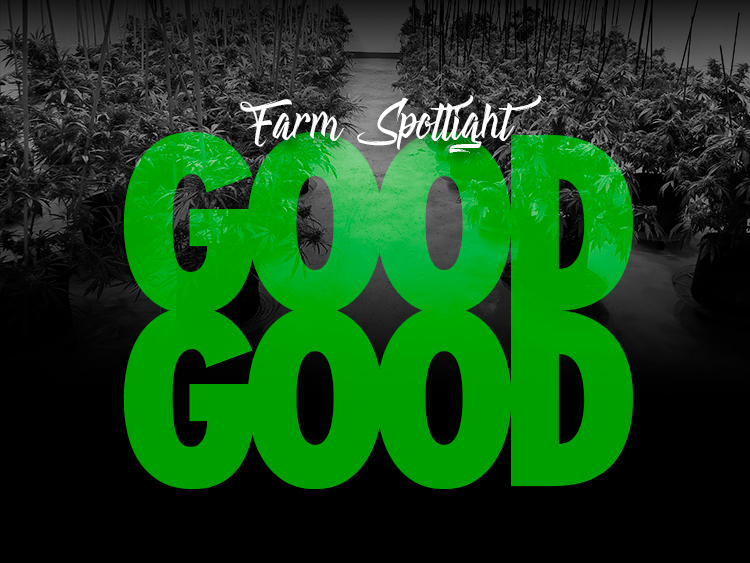 The 150 year old brand has also been a leader in hemp cultivation and fights for the legalization of marijuana for legal and recreational use in the United States. 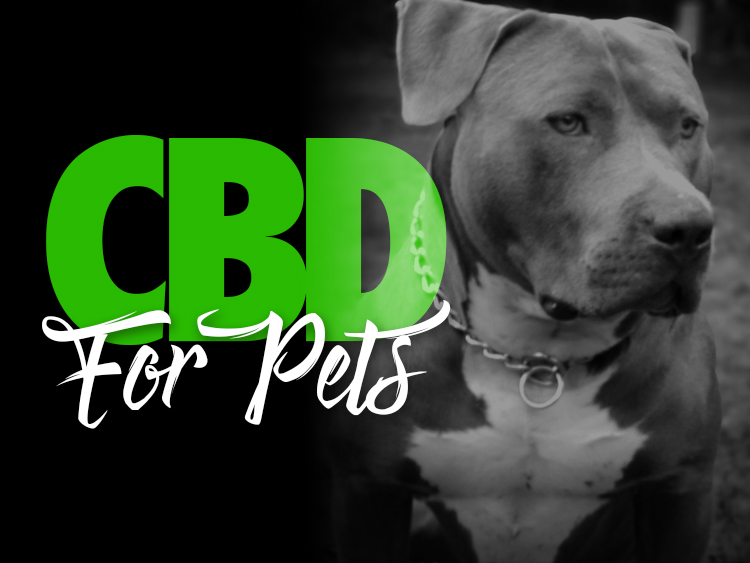 Check out their website to learn more about their views on drug policy and reform and browse the many soaps, hair, and body care products they have to offer. 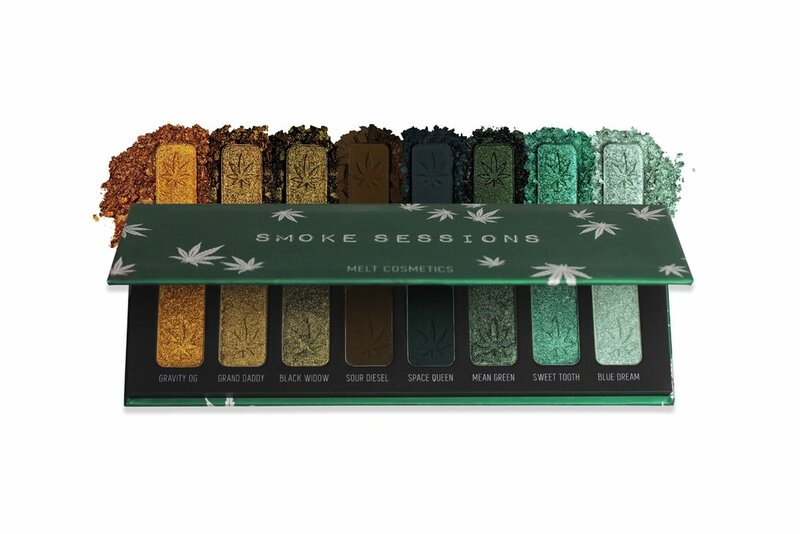 This eyeshadow palette is a makeup and marijuana enthusiast’s dream come true. While it’s true their shadow formula doesn’t boast cannabis as an actual ingredient (darn), the creative design of the product is an obvious and amusing homage to the plant. Developers at Melt say they felt “inspired by the love for cannabis and the anatomy of the plant, from the lush stems and leaves to the dimensional buds and trichomes”. This inspiration can be found in 8 “individually cultivated dank shades”, each of which is lovingly named after a cannabis strain. Whether you dip your brush into the metallic mint pearl that is Blue Dream, or smudge on Space Queen, a hunter green matte shade, Melt aims for high color payoff and a blendable formula. The coveted $48 palette hasn’t been rated on their site, but is currently out of stock, with a restock promised in the future. Input your email on the product page to be notified when it’s available to pick one up before they’re gone again! This last product was crafted with the concept that cannabis is “a perfect ‘modern apothecary’ ingredient”. You’ll find the unmistakable smell of the smokey, earthy herb mixed expertly with top notes of bergamot and black pepper, a middle note of magnolia, cedarwood, patchouli, and sandalwood coming through as the base. This 5-star rated perfume is described by its creators as woody and warm, bold and earthy, softened with floral magnolia. 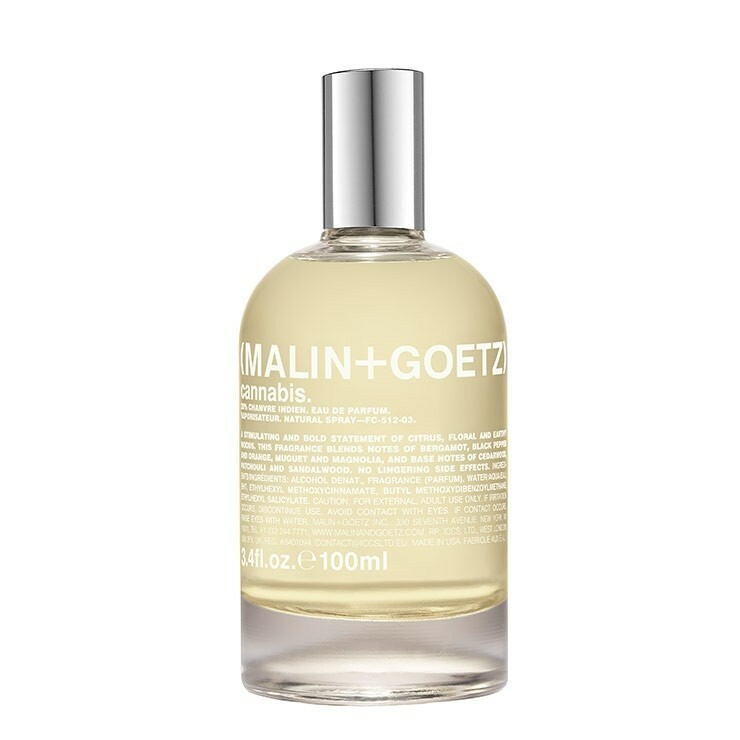 Andrew Goetz tells of how his days living in Amsterdam inspired the fragrance and the other cannabis-friendly products of the (Malin&Goetz) apothecary and lab in New York on the brand’s blog. The Cannabis Eau De Parfum has a price tag of $165 for a 3.4-ounce bottle, or you can opt for the smaller, travel-friendly roller bottle they offer as well for $52. The buzz of promise regarding cannabis in the beauty market only continues to grow in 2019. Science is certainly finding an interest in the niche as well, and hopefully, we can look forward to more research into the subject in years to come. If we have to wait, we might as well look good doing it! 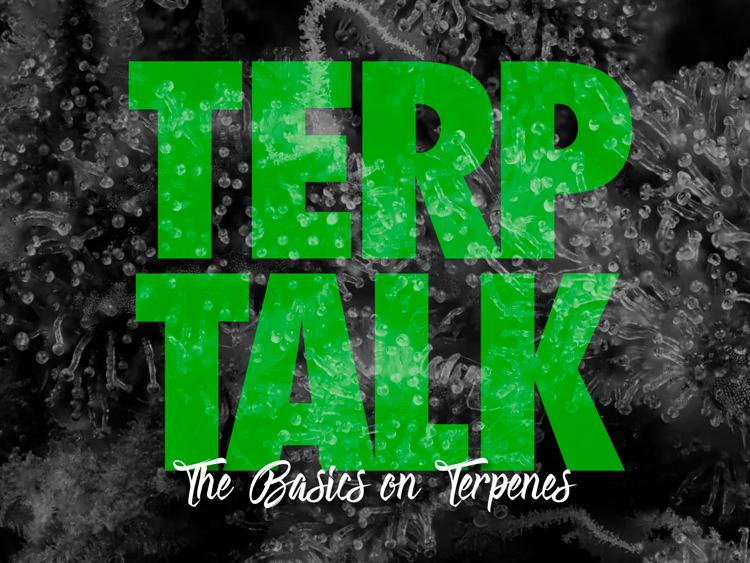 Check out our cannabis topicals post to find out more about the medicinal uses of cannabis or chat with one of our budtenders to get the latest insights for your needs next time you visit one of our Kush21 Locations! Kush21 has the largest cannabis selection in the Puget Sound! Contact us for more details!